Apple is always busy with bringing something new to its iPhone, iPad, Mac, and devices. 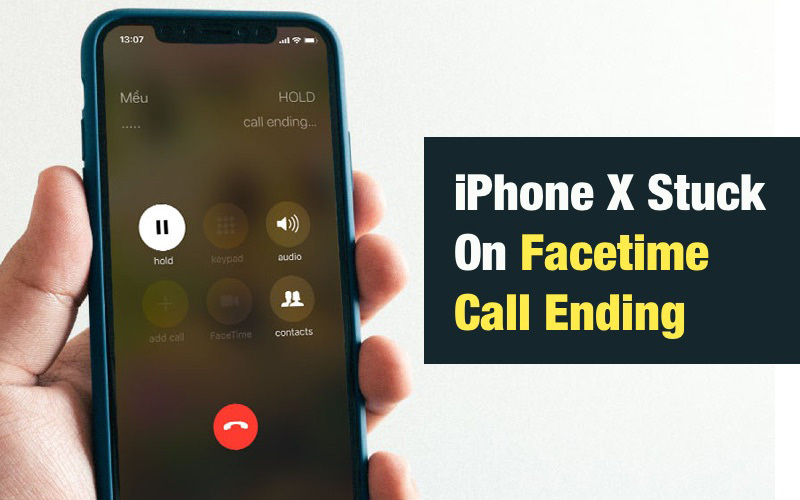 It always comes up with outstanding and out-of-the-box features that do not fail to enhance our experience with Apple products. However, not all people are aware of the all the features of iPhone. Nor do they know how to use it! One such thing is small white dot on iPhone screen top left corner. Are you aware what is this white dot and why is it appearing on your iPhone screen? If you are among the one who is not aware of the whole "white dot" concept, we are here to help you out. Today in the below article we will tell you what the white dot is and why is white dot appearing on iPhone screen. What is the White Dot on iPhone Screen? Usually, the white dot represents the Home button. It is just an alternative for Home button. All its functions are similar to that of Home button. So, if the white dot on your iPhone screen represents the Home button, you need not to worry. However, do not misunderstand it with the white dots that appear due to dead pixels. So you need to first check if it is a dead pixel, or it is due to some software glitch, or it is mere a home button. How to Solve White Dot on iPhone Screen Top Left Corner? 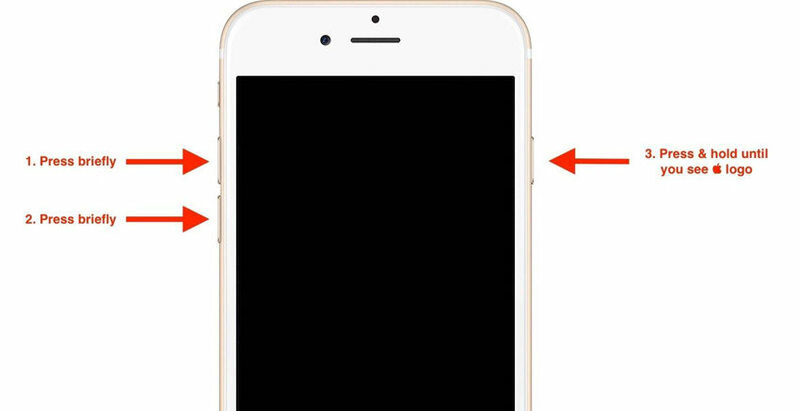 Now that you are clear with the concept of white dot appearing on iPhone screen, let us now see how to solve the "white circle top left iPhone" issue. It might happen that the white dot is a part of your existing wallpaper. And it is just not any type of error or glitch. You must have mistaken it with the wallpaper. To verify if the white dot is actually an issue or mere a wallpaper, try changing your wallpaper. We suggest you to change your wallpaper to some dark color wallpaper, as it will help to verify the white dot issue very easily. Once the wallpaper is changed, check if you can still see the white dot. If no, then it was just the wallpaper. If yes, try second solution below. With simple restart of your iPhone, the "white dot on top left corner of iPhone screen" issue might get solved. Restart always helps to solve many problems. So we recommend you to try it for this issue too. Follow below steps to restart your iPhone. Step 1: Press the Power button at the top right side of your iPhone until the "slide to power off" option is displayed on the iPhone screen. Now simply slide the slider so as to right side to turn off your iPhone. Step 2: Now again long press the same Power button so as to switch on iPhone until the screen displays Apple logo on it. Let go button once Apple logo is displayed. If restarting does not solve the issue, try hard resetting your iPhone. It has a very positive impact on majority of the issues. Follow below steps to hard reset your iPhone. Press and then release the iPhone's volume up button. 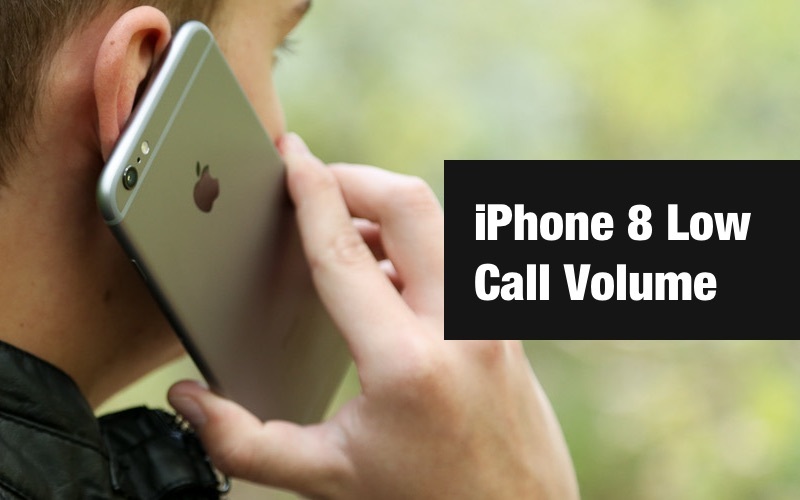 Do the same for the iPhone's volume down button too. Till the screen is turned off and again on, long press the side button of iPhone. Release the button when screen displays Apple logo on it. The operations are slightly different for different models. If white dot on iPhone screen top left corner is due to system glitch, you can fix it through iOS system recovery. ReiBoot is the best iPhone system recovery tool that you can take to get rid of your white dot issue as well as solve many other such related issues with iPhone. Launch the program, and choose Repair Operating System feature. Click Start Repair on the next screen and you'll enter to firmware download interface. ReiBoot will start repairing iPhone system with the firmware package you've downloaded. In a few minutes, your device will restart and the system is repaired successfully. This is the ultimate way to fix iPhone recovery mode, iPhone Apple logo stuck, iPhone won't turn on or many other problems. Lastly, if your "white dot top left corner iPhone" issue is still not solved, there are chances that some hardware problem exists in the iPhone and hence the iPhone screen is having the white dot issue. In such case, we recommend you to visit the Apple Store. The professional staff will be able to guide you with the issue as well as its solution. Mostly, they will recommend you to replace the iPhone screen. In case your iPhone is still in the warranty period, the issue will hardly cast you anything. Hope this article is helpful to fix the white dot problem on iPhone screen.